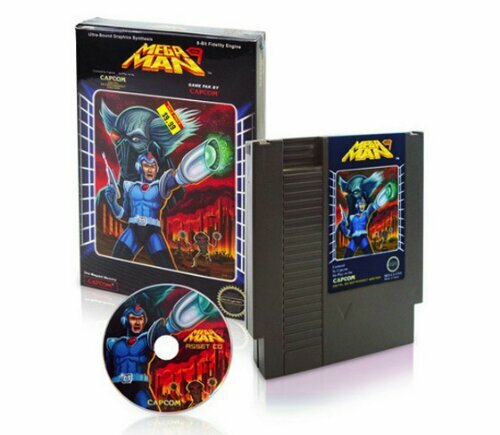 Mega Man friggin 9 for the win! 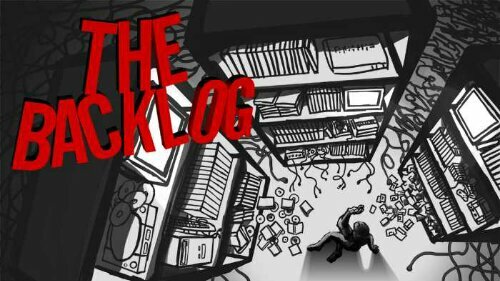 I saw this game finally dropped 50% for a deal of the week. I was on the fence about getting this until I saw the new weeks sales (hot garbage might have grabbed my interest more honestly). I knew what I was getting into and boy has it been a vulgar ride. Yes, another Capcom game. When I see their stuff on sale, I usually bite. I have a love/hate relationship ever since they released 4 versions of the same game. They had a good sale recently, so I am cutting them some slack. 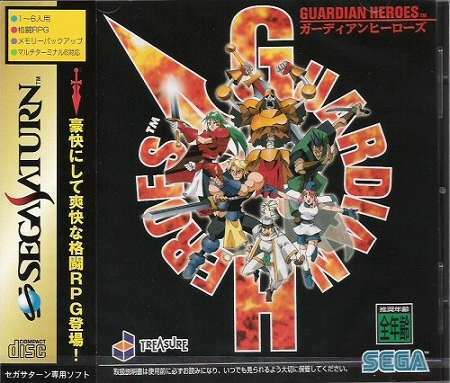 Last on this list is the old Sega Saturn hit Guardian Heros. I have never played a Saturn before, but this is supposed to be one of its big hits. It definitely has some replay value. 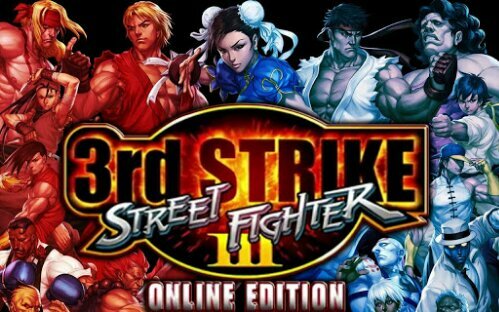 It is a side scroller beat em up, while your character has an almost Street Fighter like combo system. Add to that a decision based story, and you have a game you can beat multiple times while getting a new story each time. Well that was my main course of gaming the past few weeks. As you can see, its mostly digital titles thanks to the $5 for 1200 Microsoft points glitch I fully took advantage of a few months back. Take that Microsoft and your greedy ways! ← Xbox One loses Kinect Sports Rivals as Launch Title.